Come feel the magic and enjoy the state of Love! 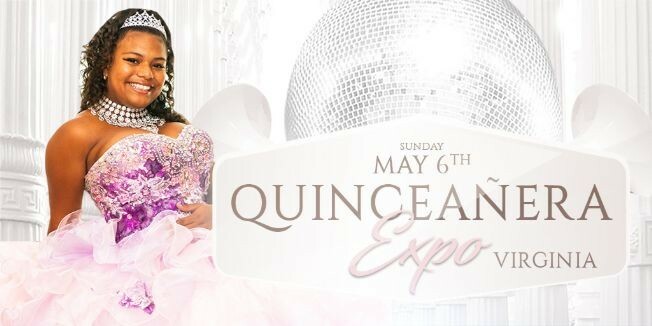 Plan your Quinceañera, meet the area’s top notch professionals, enjoy some scrumptious bites and check out the latest gown trends that melts your heart. Come get your Complimentary copy of our Dulce Quince Magazine and the first 5 Quince receive a Dulce Quince shirt! !